When everyone is eating cake, or sweets or chocolate it can be really hard to eat clean. Easter in particular was hard. Everyone had Easter Eggs, the shops are full to the brim of treats, and I wanted one too. So, I made a clean banana bread. 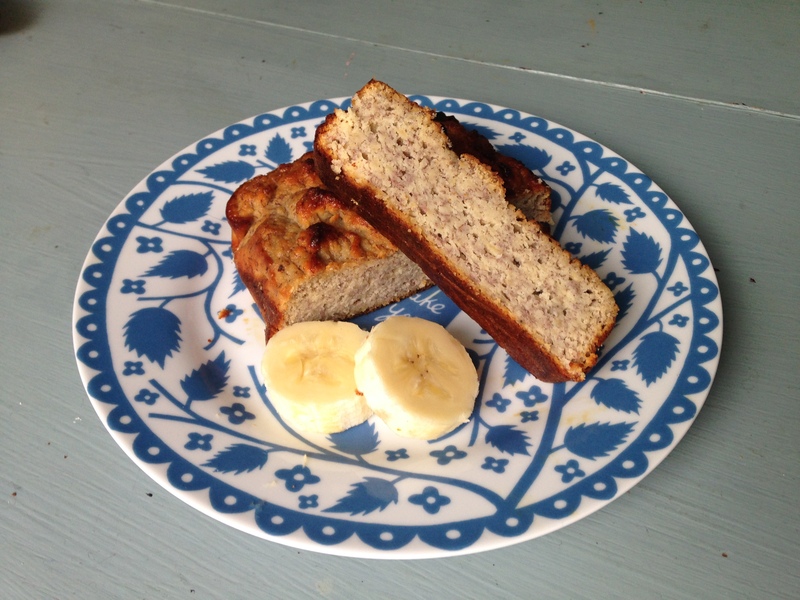 It’s wonderful, full of goodness from the bananas, and by using coconut flour it has added protein too! Post workout snack anyone? 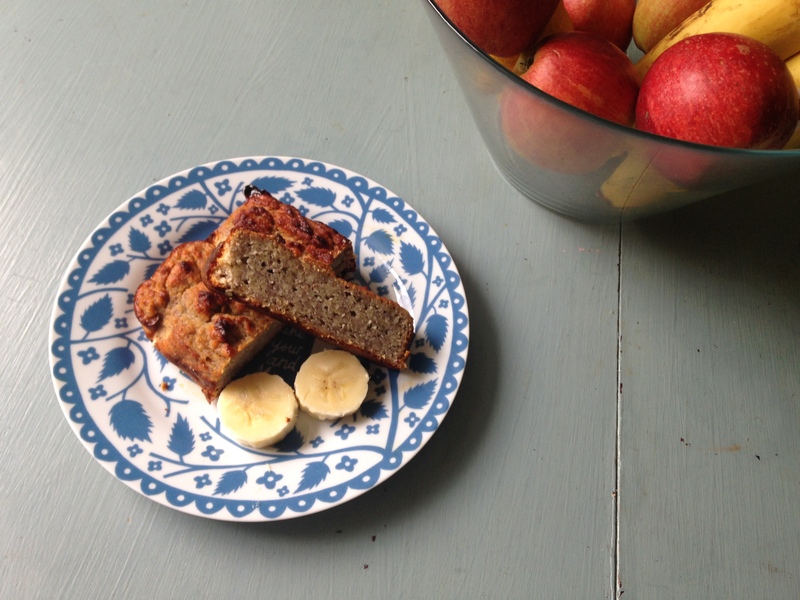 This banana bread is incredibly easy to whip up too – mix everything together and come back in just over an hour for a perfect tea break. All guilt free. Mash the bananas in a large bowl, and add the flour, baking powder, eggs, melted oil and syrup. Using an electric mixer, mix the ingredients together slowly. Pour into a lined tin and put into the oven for 1hr 15 minutes. Put on a cooling rack and store in a tin once cooled.